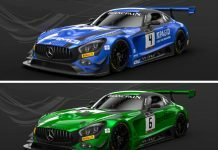 FFF Racing has revealed its full Blancpain GT Series line-up for the 2019 season, which will see the Chinese squad launch an ambitious assault on the Endurance Cup, World Challenge Europe and overall championships. Led by team principal Andrea Caldarelli and owner Fu Songyang, FFF enjoyed a stellar 2018 campaign that saw it capture the overall and Pro-Am titles in Blancpain GT Series Asia (now Blancpain GT World Challenge Asia). 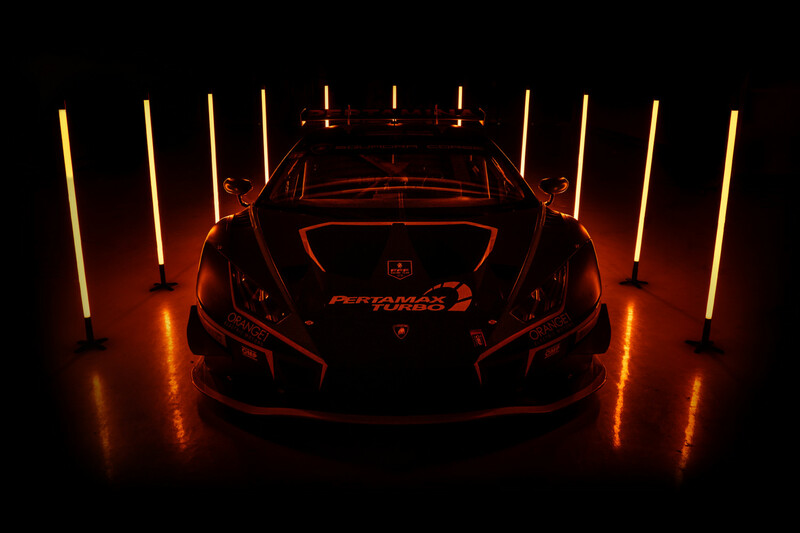 This year it will set its sights on the ultra-competitive European scene, continuing its successful relationship with the Lamborghini brand for its new programme. Competing as Orange1 FFF Racing, the team will field three new Huracan GT3 EVO machines in the Endurance Cup and Blancpain GT World Challenge Europe, with significant factory representation among its driving talent. The #563 machine will be led by team principal Caldarelli, who clinched the Endurance Cup title in 2017 as part of the Grasser Racing squad. He will be joined at long-distance events by two of FFF’s reigning Asian champions: overall title-winner Dennis Lind, and Marco Mapelli, the gold-rated driver in the successful Pro-Am effort. 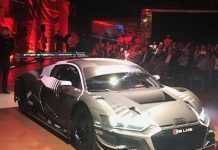 The #563 will add Blancpain GT World Challenge Europe to its schedule. Caldarelli and Mapelli will form an all-Italian line-up in the sprint-format championship, placing them in the running for the overall Blancpain GT Series title this term. The #519 machine will also launch a full-season attack in 2019. 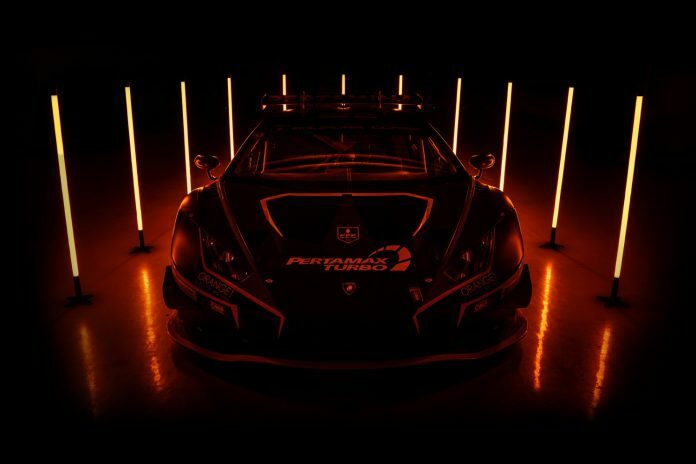 In the Endurance Cup, Lamborghini Squadra Corse factory drivers Phil Keen, Frank Perera and Giovanni Venturini will make for a potent line-up. 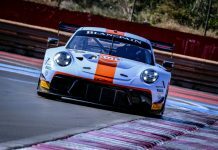 All three have extensive experience of domestic and international GT competition, with Perera having finished as overall Blancpain GT Series runner-up in 2017. The #519 will contest the Pro-Am class in World Challenge Europe, with Keen remaining on board alongside Hiroshi Hamaguchi. The Japanese racer won the Blancpain GT Series Asia Pro-Am title with FFF last term and scored the squad’s maiden victory alongside Vitantonio Liuzzi in 2015. The third Huracan GT3 EVO will compete as #555 and combines the young trio of Diego Menchaca, Taylor Proto and Michele Beretta for a Silver Cup effort at Endurance events. Mexican-born Menchaca and British ace Proto will remain on board for Blancpain GT World Challenge Europe duties.